Clarksville, TN – With the 2014 High School Basketball Jamboree complete, the basketball season officially began in Clarksville last week. 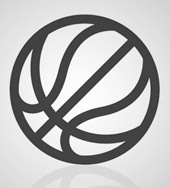 Boys and Girls varsity high school teams hit the court at home or on the road trying to get a good start to a long season. Most of the teams started their action on Tuesday, November 11th and played at least a couple of games last week, including some Hall of Fame games. Clarksville, TN – The regular season concluded and the District tournaments commenced last week. From eight teams in the quarterfinals to four in the semis, and finally both the Boys and Girls District 10-AAA Tournament Champions were crowned on Monday and Tuesday. 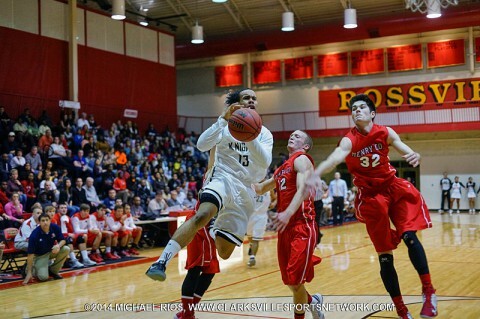 Now, the tournament champions and three teams on both sides will begin competition in the Region 5AAA Tournament at Rossview High School beginning Friday, February 21st. 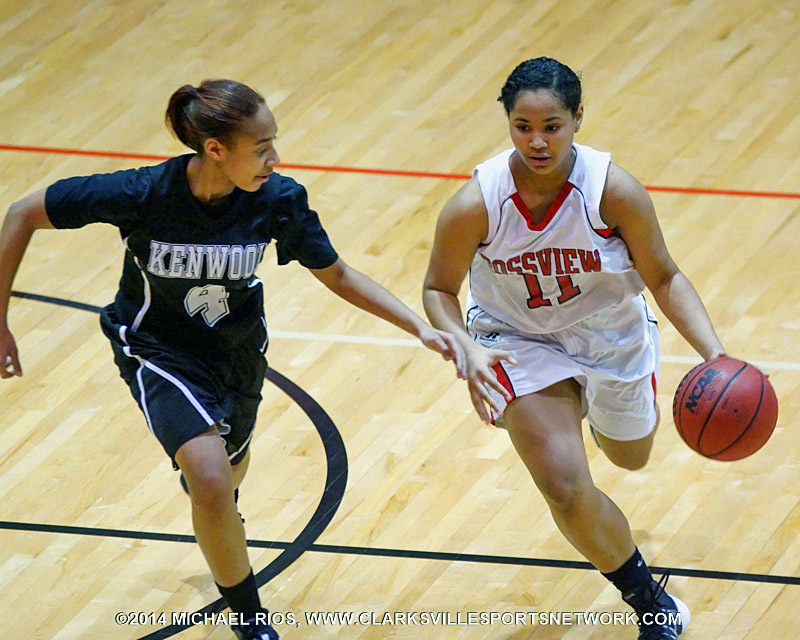 Clarksville, TN – Deep, dominant and balanced are just a few adjectives used to describe the Rossview Lady Hawks basketball teams. Now, for the first time in school history, writers can add District 10-AAA Tournament Champions. The Lady Hawks defeated the Kenwood Lady Knights in the District 10-AAA Girls Basketball Tournament Monday night at Rossview High School 63-35. 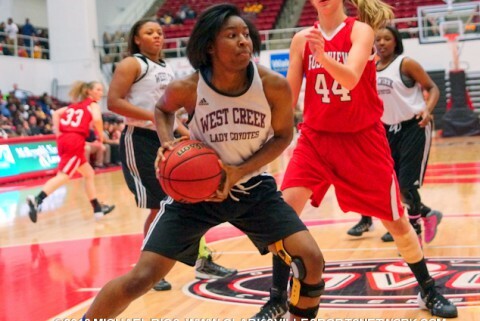 The win advances the Lady Hawks to the Regionals as the District 10-AAA number one seed. As a result they will play the District 9 fourth seed Friday, February 21st. Clarksville, TN – Only two weeks remain until the conference tournaments and with bad weather looming, ready to postpone or cancel any game, chances of earning another win are precious. At this point the cream has risen to the top. Now they have to stay healthy and find that extra gear because the finish line is in sight. 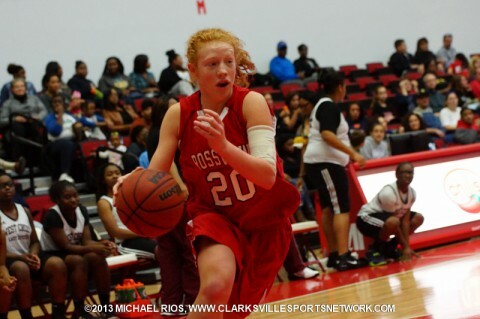 With their 11th straight District 10-AAA win against the Northeast Lady Eagles Tuesday, January 28th, 60-24, the Rossview Lady Hawks have proven they are the top seed and the road to any Regionals will have to go through them. Clarksville, TN – Wins became even more crucial in week five as Clarksville area teams dove headfirst into conference play. It was business as usual for most of the teams at the top of the rankings, but some teams who started slow stepped up for the conference games. Only a few games remain before the holiday break and a chance for everyone to recharge. 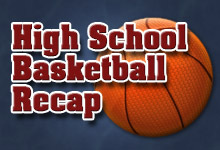 Clarksville Montgomery County High School Basketball Report. 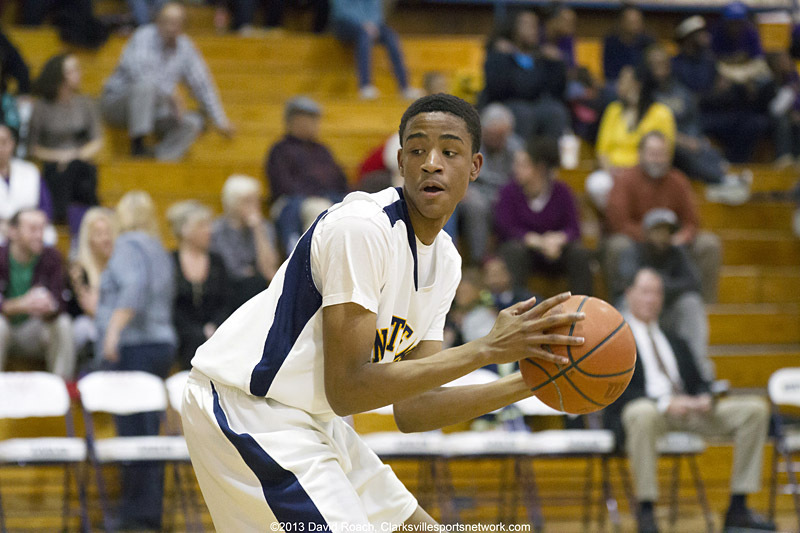 Clarksville, TN – Before inclement weather closed schools at the end of the week, a lot of teams played against conference opponents for the first time. Some teams are already setting themselves apart with strong play. Others are just now getting all their players with football coming to a close. Regardless, the season is still young and fans can warm themselves on the heated competition blazing on the courts. 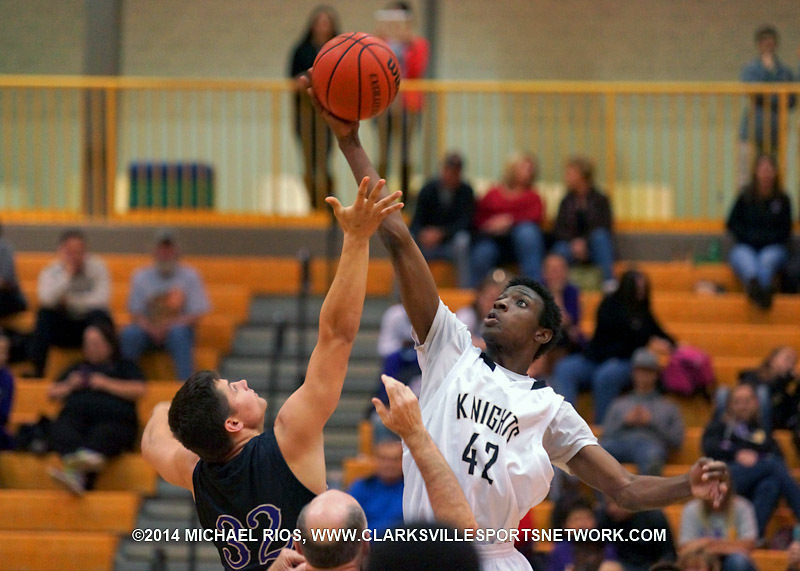 Clarksville, TN – The holiday and severe weather warnings quieted the high school basketball courts this week. Most teams got an extra week of rest with an opportunity to eat lots of turkey and possibly catch up on homework. A couple of teams did hit the courts over the weekend.